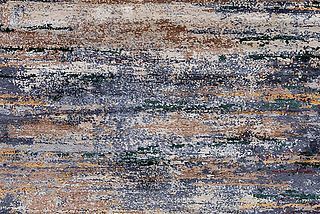 As an exclusive service for the specialised trade, the Mischioff Online Catalog offers insight into the complete variety of our rug collections. With your personal account you have access to all collections, designs and stock goods. Please register using the form below and generate your personal account for the Mischioff online catalog. We will activate your account as soon as possible. You have already successfully registered for the online catalog? You can now log in to the online catalog via the form on the right. We hope you enjoy browsing through our versatile assortment! If you have any questions, please do not hesitate to call us on +41 (0) 44 492 92 73 or send us an e-mail at any time.